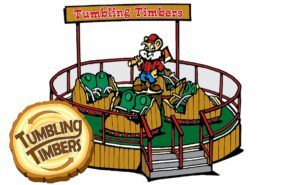 Visitors to Knoebels Amusement Resort, Elysburg, Pennsylvania, can expect a brand new ride, the replacement of another ride, and several new food selections for the 2019 season. 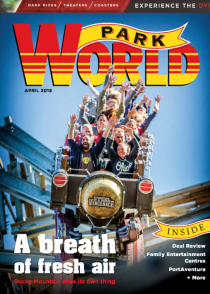 America’s largest free-admission amusement park has announced several 2019 updates ahead of its April 27 opening day, including a new ride named Tumbling Timbers, an SBF-Visa Mini Break Dance. The 16-passenger family ride is scheduled for a late spring/early summer opening. 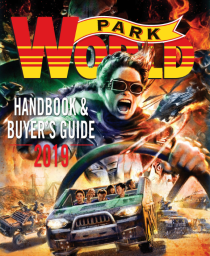 The ride will be located near the will be located in the area of Fandango, Wipeout and Cub Cars rides, and Monkey Madness game. In addition to its rides, Knoebels continues to expand upon its award-winning food offerings. A few of this year’s additions include gourmet grilled cheese, a fried chicken waffle sandwich, fresh fried broccoli and cauliflower, a new potato cake stand on the midway and a chocolate “Kozmo Pop” which will be sold at Stony Gables fudge shop.